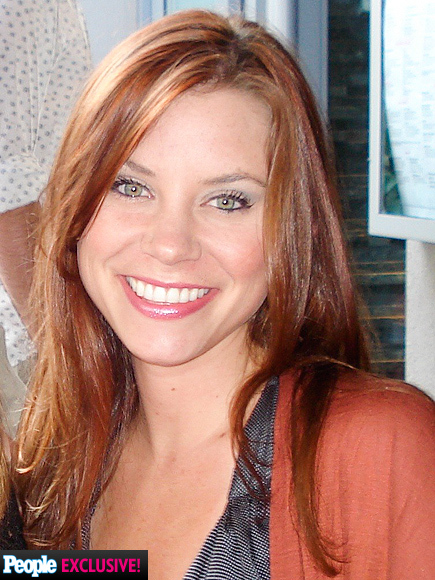 BREAKING NEWS: BRITTANY MAYNARD FINALLY ENDS HER OWN LIFE! I am really so sad now. If you guys have been following the story, you’ll understand where I am coming from. Read here. And I really thought she wouldn’t! Being a mom, I can imagine what her parents might be going through.